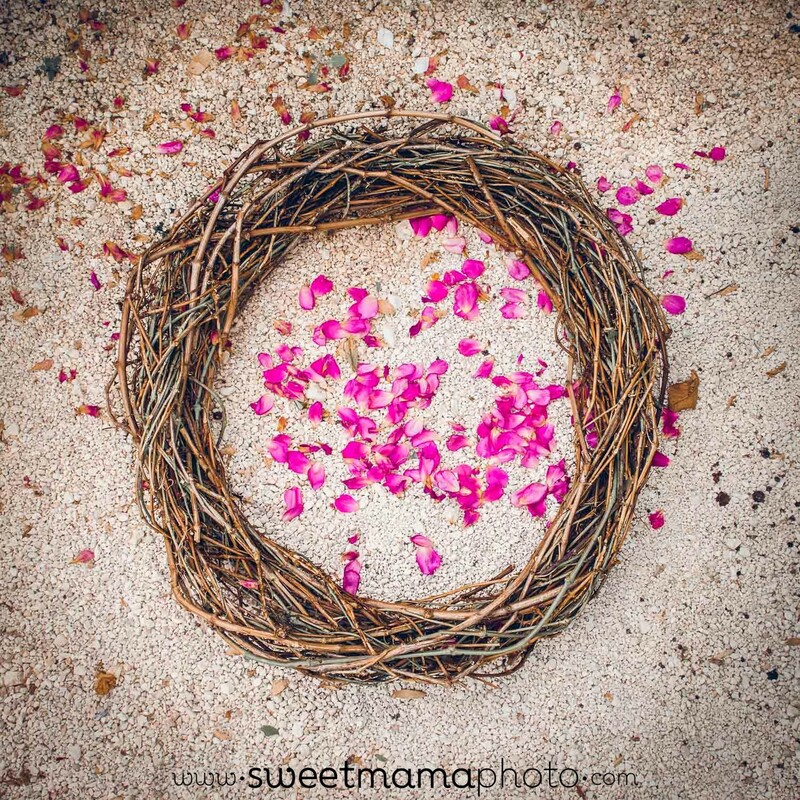 The making of Sweetmama’s nest! A nest is one of those props I always wanted but had so much difficulty bringing from the US due to their huge size (they usually have a diameter of almost one meter!). These nests are made of vine or weeping willow, and I always found them to be one of the most stunning props out there for newborn photography! Recently I was on vacation with my family around the wine villages in Paphos, and I was surrounded by vines. I just could not resist the thought: what if I made the nest myself? And so the adventure began! A local winemaker kindly gave me permission to cut some branches off an old vine, and, eventually, I ended up with a whole truckload (it is unbelievable how many branches you need for a single nest)! Weaving them became a two-day long project for the whole family. Not only did we have a smashing time making it, but the result is actually pretty good! I know you cannot tell how big the nest is from the photograph, but let me tell you it has enough space for 2 babies!!! I wanted it big enough because its large size relatively to a newborn will emphasize how tiny the newborn is! In the final portrait the nest’s center will be filled up with blankets for the baby to lie on. By the way, talking about nests, Sweetmama’s logo was inspired by a nest (see below); another reason why I HAD to have this prop! I am so looking forward to using this in my nest photo-shoot this week! At last, Sweetmama has its own nest! 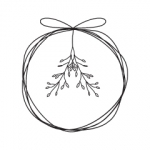 Sweetmama’s logo was inspired by a nest.